The JEDAVID company was formed in 1964. Brand and many years of experience is guarantee the high quality of our products. Functionality and pure form, is the basis of the creation and operation of the JEDAVID company in creating products. At present we focus on the continuous company development, keeping in mind the tradition and new trends - design and purposes that we set ourselves. 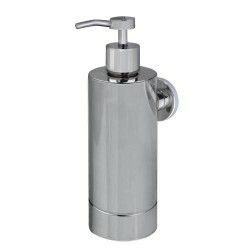 JEDAVID bath design - bathroom accessories. 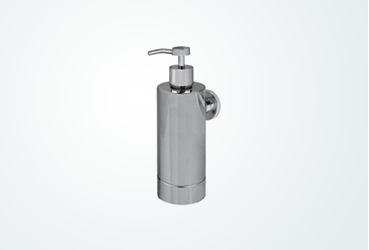 Bathroom accessories are made from brass, stainless steel, aluminum of high-quality, in the process of plastic working we using CNC machines. Then there are the undergo any working grinding and the manual polishing in order to obtain the surface in the highest quality. Prepared in this way products reach to plating. Producing in Poland we can produce bathroom accessories under individual size and match the color to the interior. 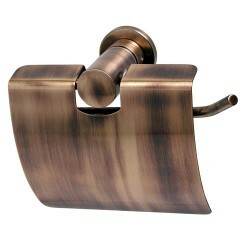 Available colors: chrome, brushed nickel-inox, patina-old brass, gold, the colors of white, black and Swarovski crystals. Aqualine series, it is delicate combination of oval elements of universal space solutions together with rosettes. 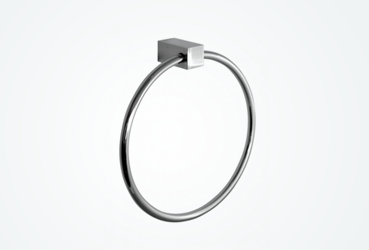 Designed Aqualine accessories are timeless.Concept and the Evolution series it is series made from square profiles combined with transversal elements with oval shapes and handles. They fit to interior, which intersect at with square oval forms. The difference between these series are: Concept is without rosettes and Evolution is with rosette series. 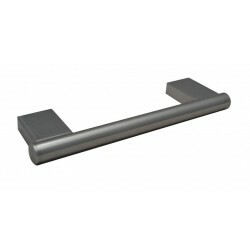 Loft series is simplicity and elegance, made on the basis of flat profiles. Studio series is a series of oval shapes. It is characterized by large rosette and delicate linker, which gives the series of lightness.Plan series are modern shapes made on the basis of flat profiles. Available in white and black. The Twin series are round shapes with rosettes. 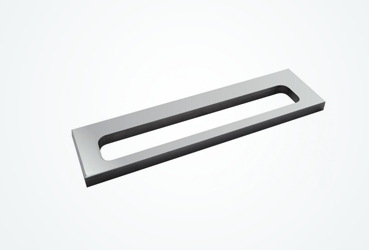 The Geo series is a combination of square elements with an oval. 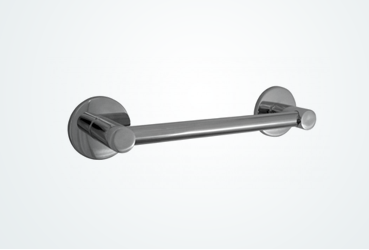 JEDAVID manufacturer and supplier of bathroom accessories. 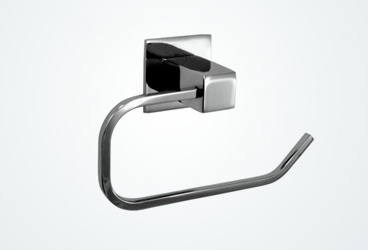 Bathroom accessories - hook-hangers, toilet brushes, holders, handrail, hangers, soap dishes, toothbrush tumblers, paper roll holders, dispensers, glass shelves, towel hangers, shelves for hotels. 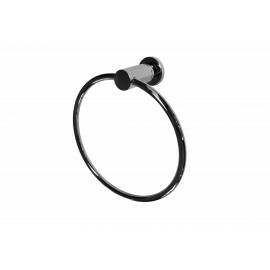 Handrails for disabled people - railings, handholds, holders. 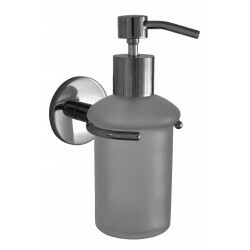 Public bathrooms - dispensers, dryers, paper dispensers, holders, handholds. 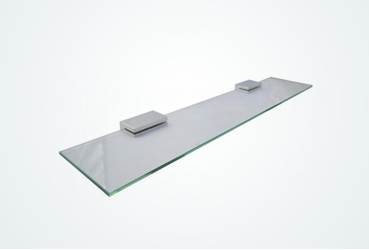 Our products are modern design and high quality. 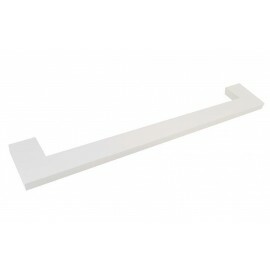 All bathroom accessories, handrails for disabled people we can make on an individual order in any size. In addition to the production of bathroom accessories Jedavid company opened in 2012, construction & logistic department, which offers products such as: steel structures, railings, roofing, restaurant equipment with stillages and furniture made of stainless steel, metal lockers, gates, fences, storage platforms, step stends, warehouse equipment - products made of stainless steel and black steel. - Cutting of rods, tubes and sheets,. - Bending rods, tubes and sheet metal,. - Cutting and sheet metal forming,. - Hard soldering and soft,.